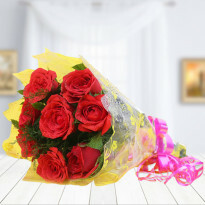 When you want to astonish your loved ones in a wonderful way, go for flowers. 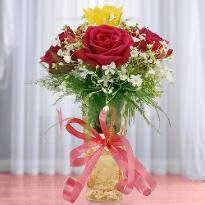 The blooming flowers enable to strengthen the relationship, forming a new friendship or beginning a new love story. 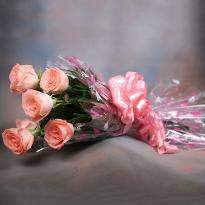 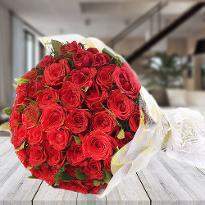 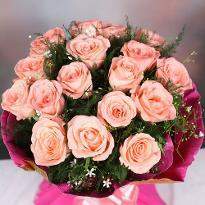 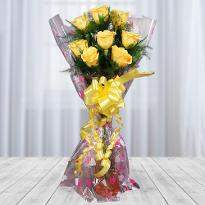 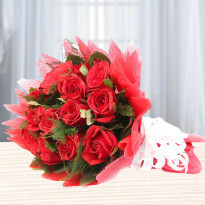 Flowers help to express the heartfelt emotions. 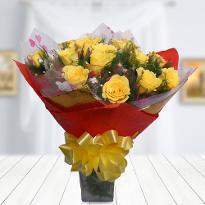 They bring a bright and cute smile on the faces of loved ones. 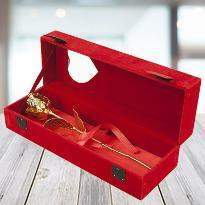 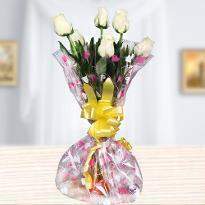 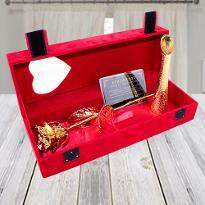 Winni is dedicated to spreading million dollar smiles with perfect floral gifts. 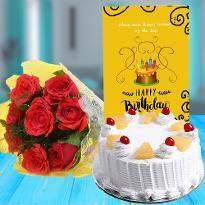 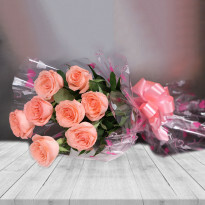 Using our impeccable delivery services, you can get online flower delivery in Arwal and communicate your love to your loved ones. 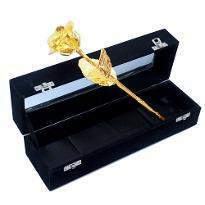 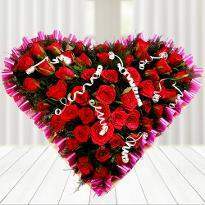 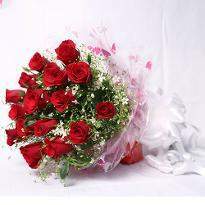 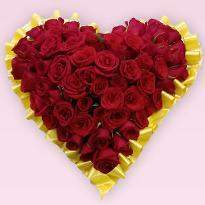 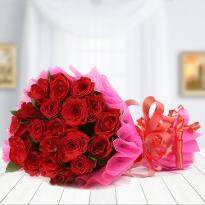 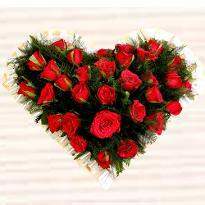 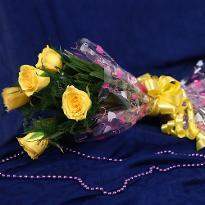 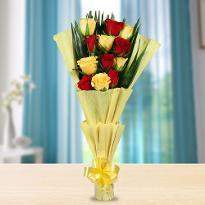 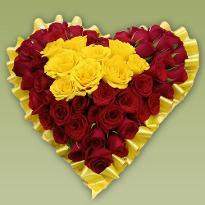 So, explore our wide collection of online flowers and buy for your near and dear ones who are living in Arwal.